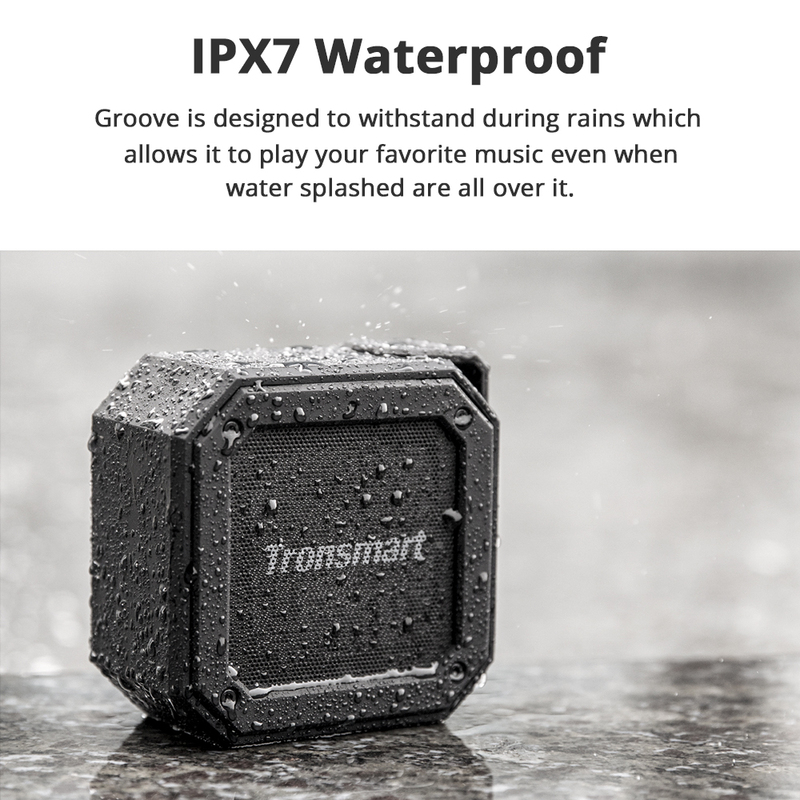 Groove Waterproof Speaker is designed to withstand during rains which allows it to play your favorite music even when water splashed are all over it. 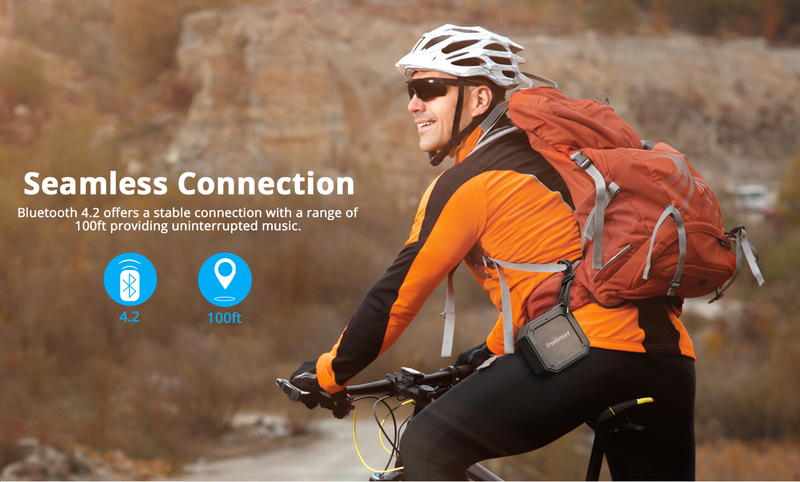 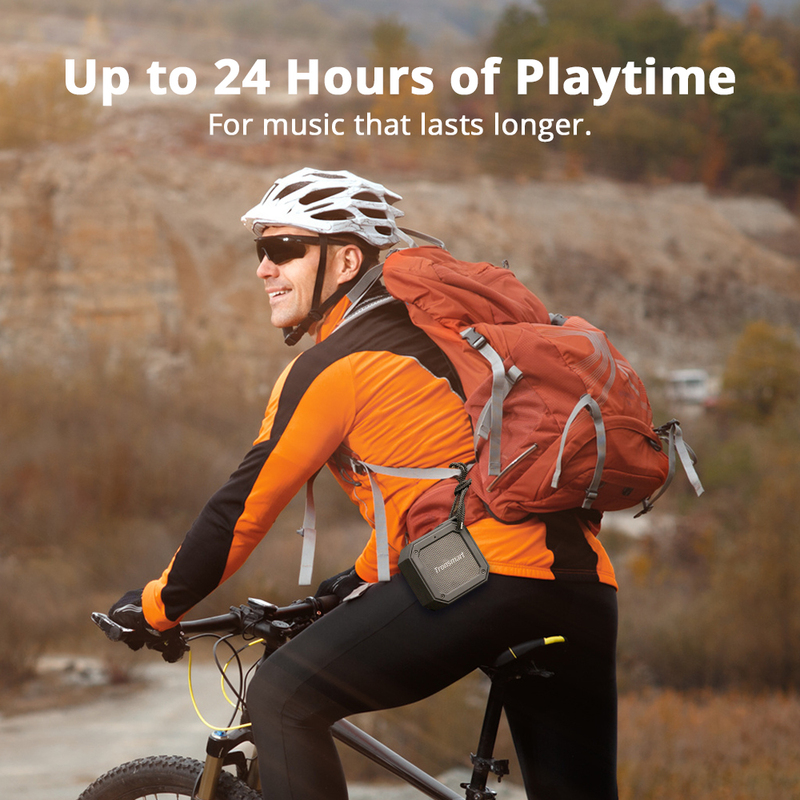 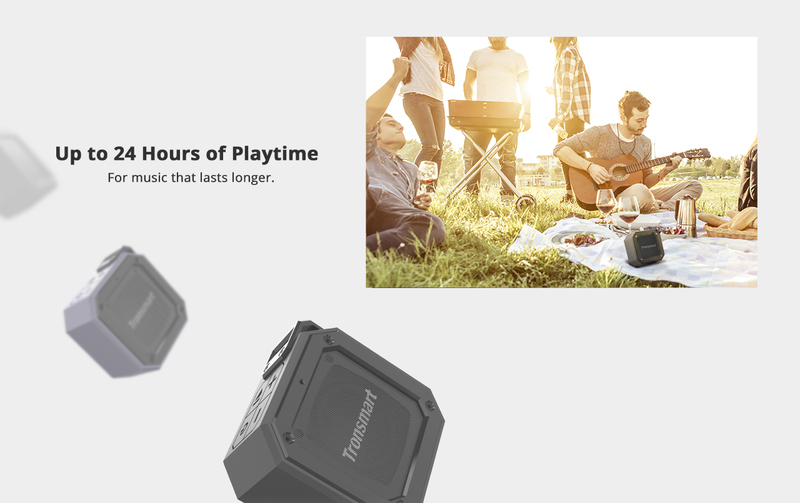 Groove Waterproof Speaker is For music that lasts longer. 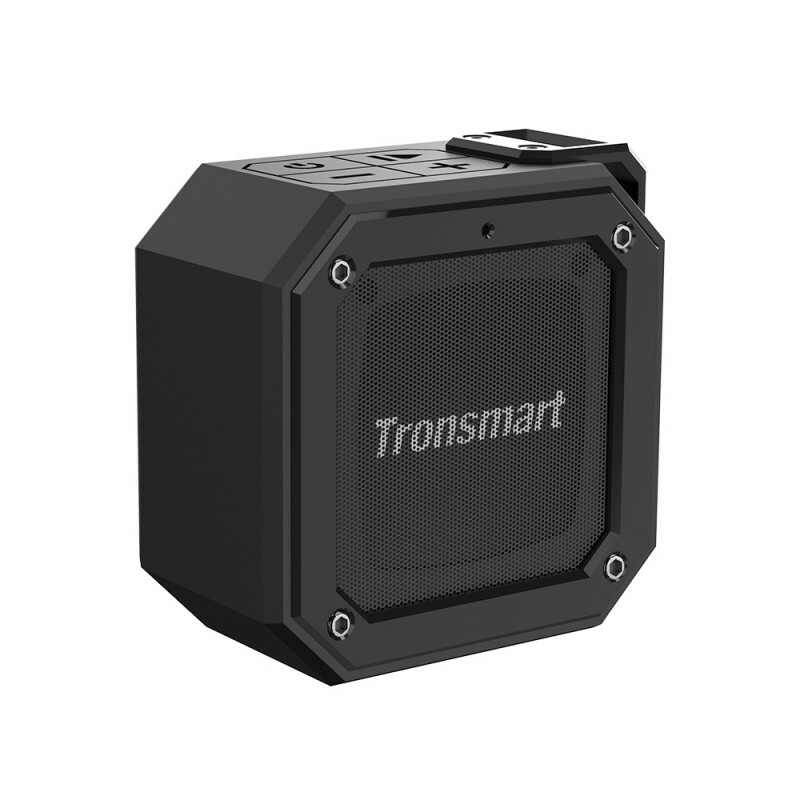 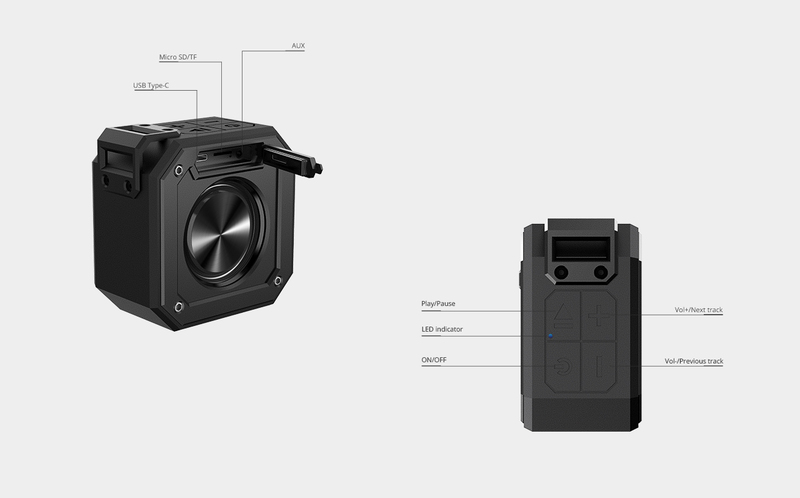 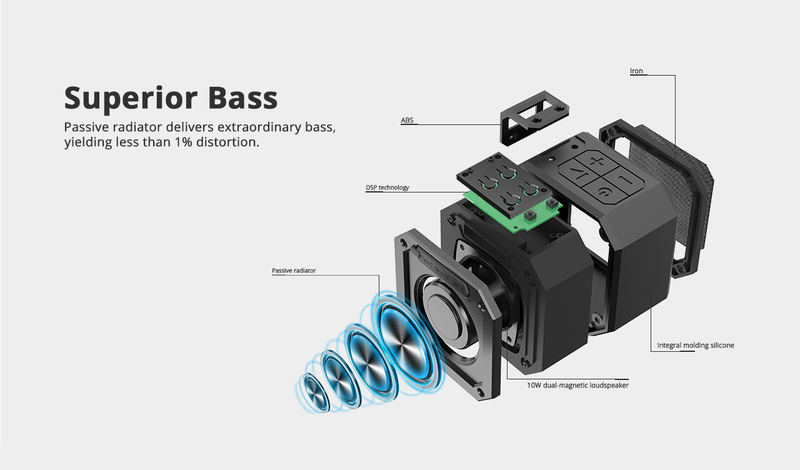 Groove Waterproof Speaker comes with Passive radiator delivers extraordinary bass, yielding less than 1% distortion. 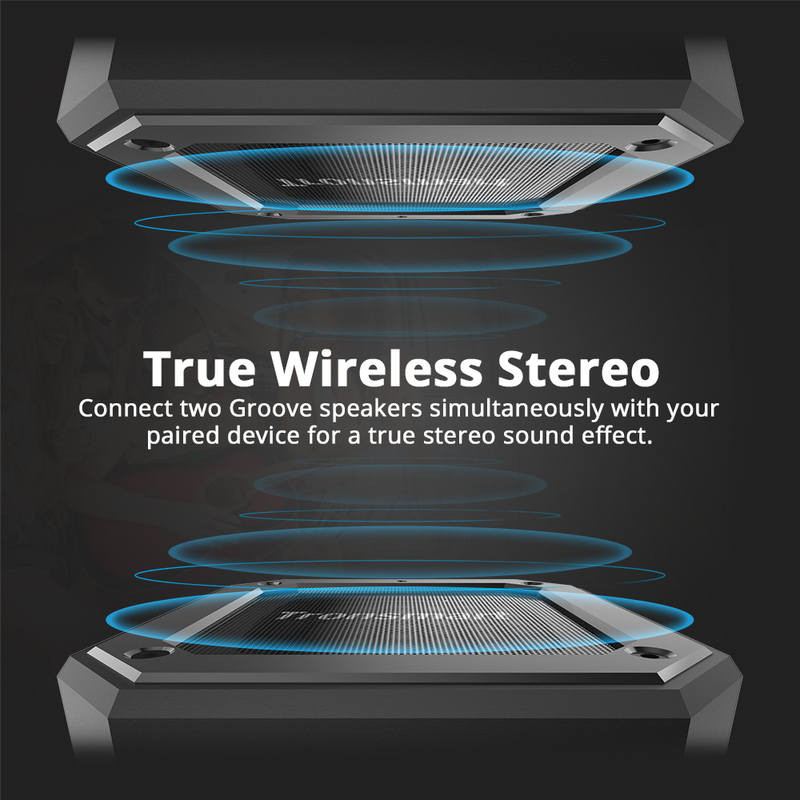 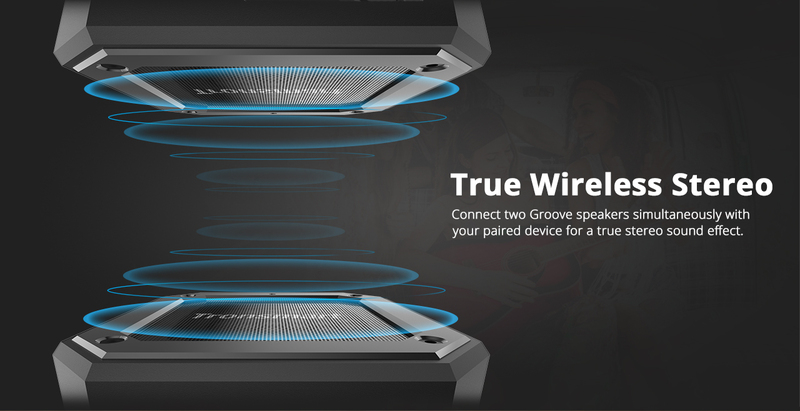 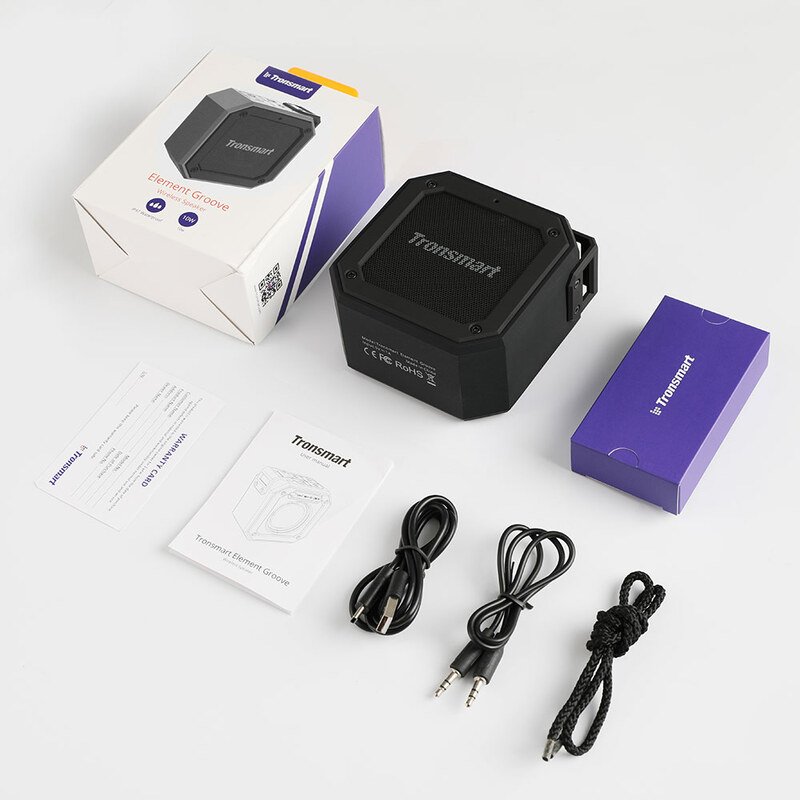 Connect two Groove Waterproof Speaker simultaneously with your paired device for a true stereo sound effect. 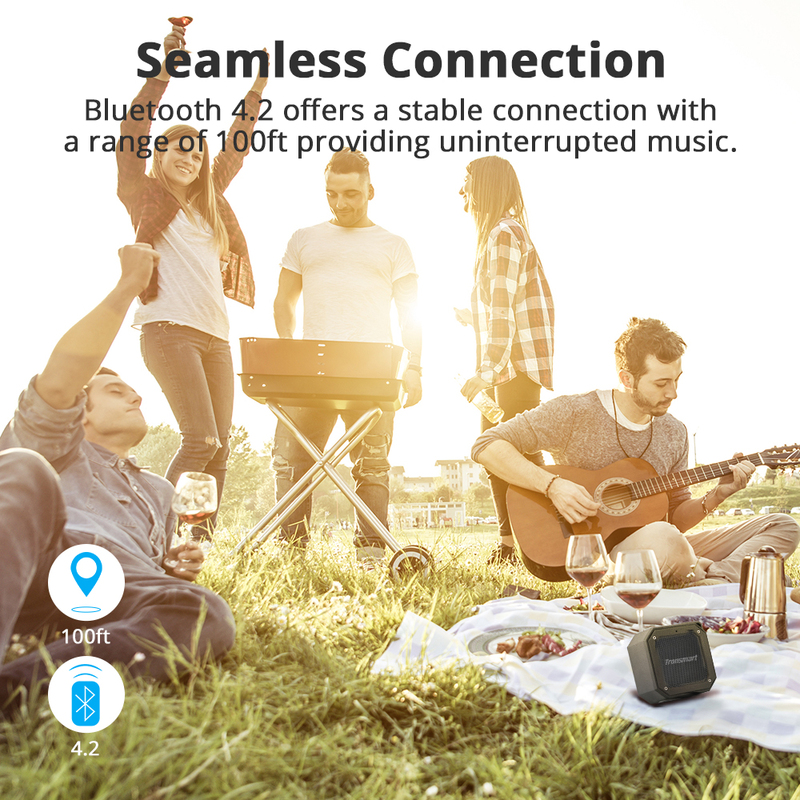 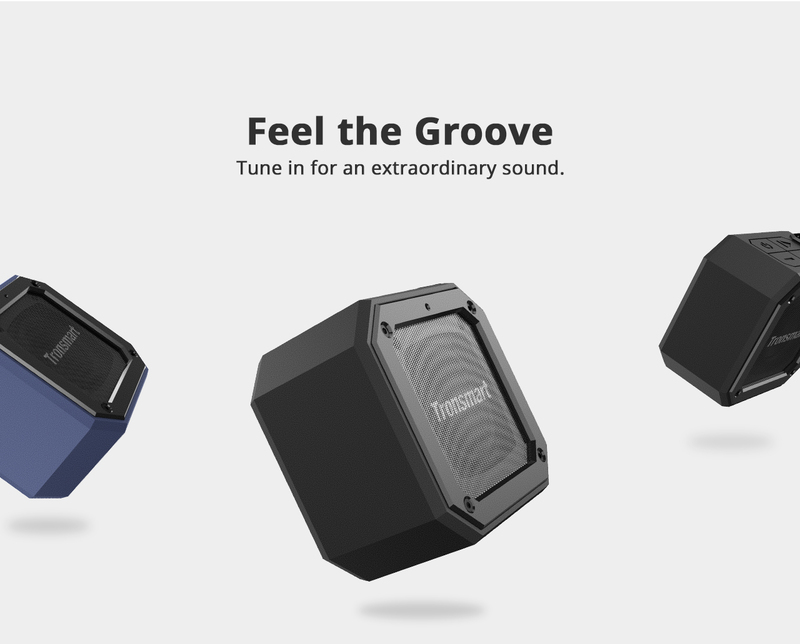 Groove Waterproof Speaker comes with Bluetooth 4.2 offers a stable connection with a range of 100ft providing uninterrupted music. 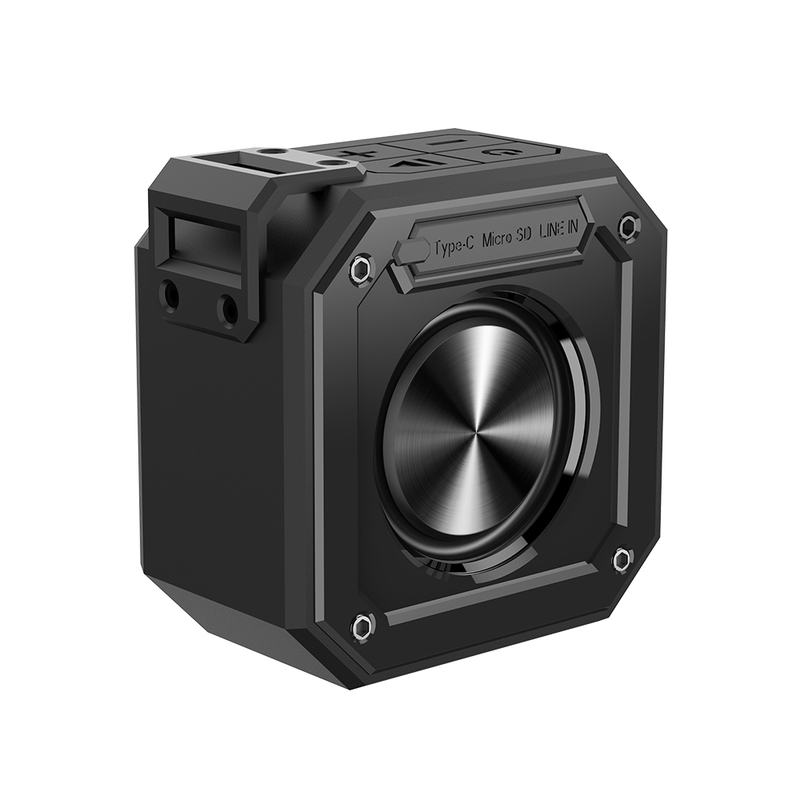 It has serious military rugged design, great battery, clear and loud sound comparable to Anker sound core motion b, it get charged in like two hours and the battery will give you four days easily if you use it for three to four hours daily and that's too much at this compact size, under 4k budget it is the best speaker you can buy cause it has a lanyard or you can also use a carabinier to to tug it into your pants and hang around,( you can not do it on other speakers). 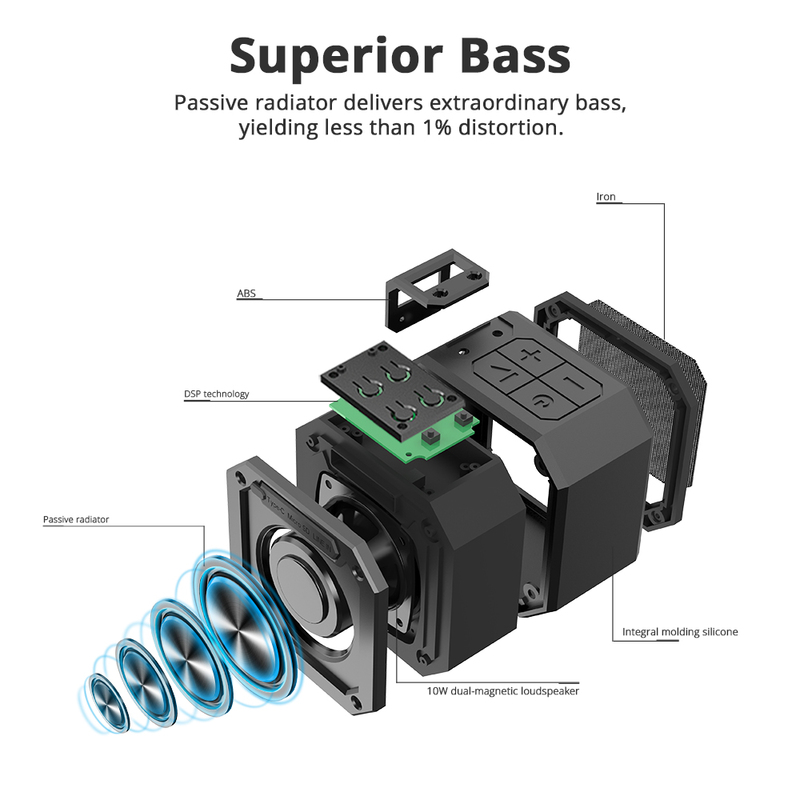 For sure these speakers are loud and reliable.